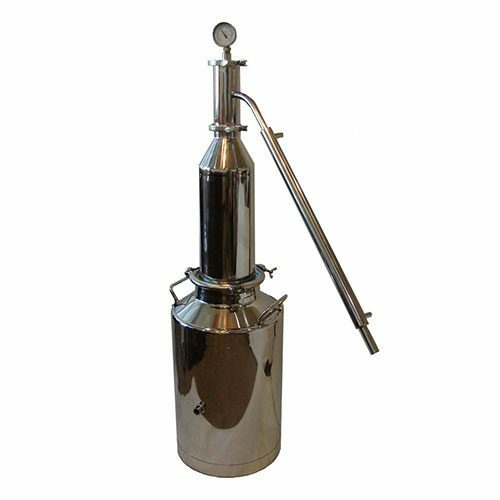 Essential oil distillers are used to extract plant oils from plant material. There are several different processes to extract oils from plants. Steam extraction is where the plant material sits above the boiler in a basket and water is heated below the plant material so the vapor rises up through the plant material removing essential oils. This is very forgiving way to extract plant oils from an essential oil distiller. The hot steam vapor collects oils as it passes through the plant material then the vapor condenses back to a liquid and then can separated. There will be hydrosol and a layer of essential oils. 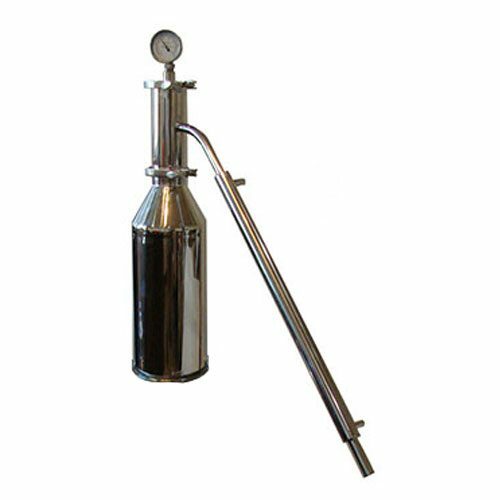 Hydro distilling is placing the plant material directly in the water in boiler of the essential oil distiller. The water boils with plant material and the vapor boils off the water plant mixture then goes through a condenser that turns the vapor back to a liquid. The liquid will have hydrosol and essential oil. The essential oil will create a layer on top of the water and the water will have oil mixed into the water called hydrosol. 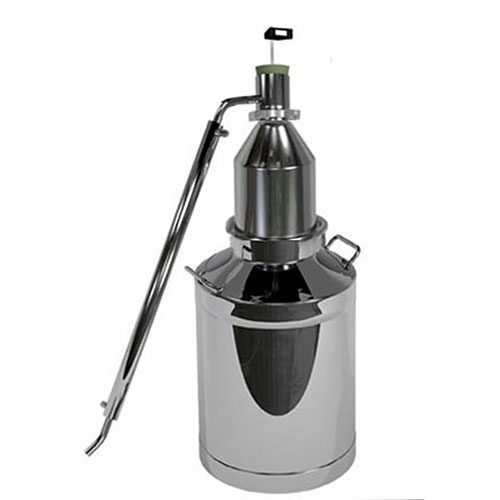 The essential oil distillers are built to last and will produce quality hand crafted batches of essential oils. 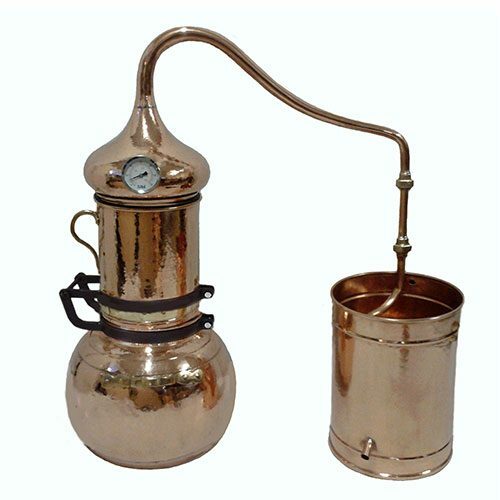 Essential oil distilling is a fun and rewarding hobby.